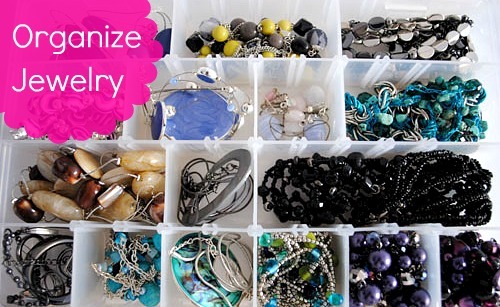 Here is a little tip for keeping your jewelry in order. Use a fishing lure box. Mr Chicago house enjoys the odd bit of fishing and with fishing comes loads of “stuff”. When he upgraded his tackle box there were a bundle of these lure boxes going spare. 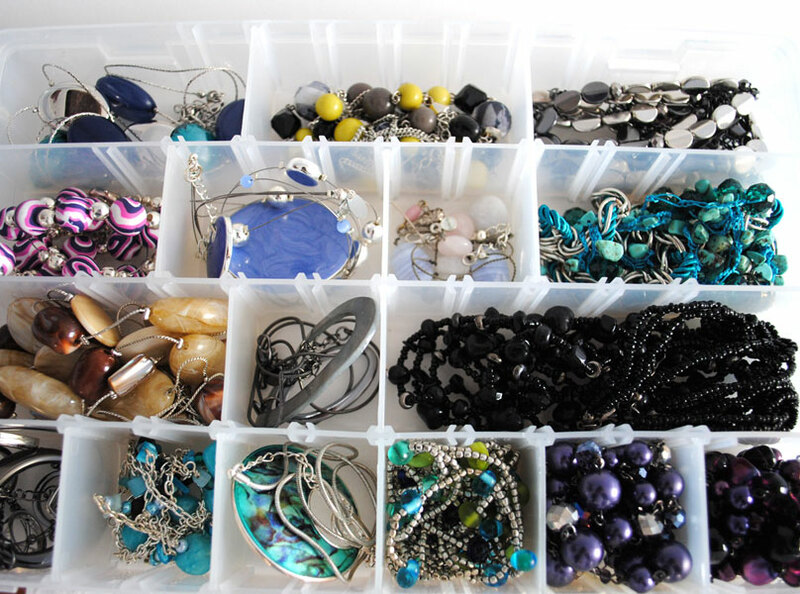 So I “borrowed” them and filled them with beads and pendants and necklaces. No more untangling for me. This box is especially useful as it has compartments I can size to my hearts content. This entry was posted in beads, Craft Projects, Jewelry. Bookmark the permalink.